The Bentley Infinite Men's Cologne was added to the Men's Cologne category in October 2018. 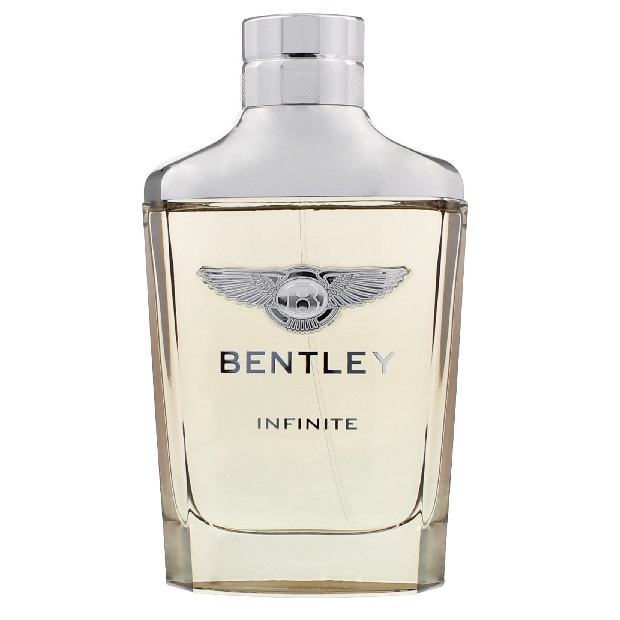 The lowest price GetPrice has found for the Bentley Infinite Men's Cologne in Australia is $30.34 from Fragrance Shop. Other merchants who stock it are Fragrance Shop, Galaxy Perfume.